G.Shyama Chandra Prasad and Dr. A.Govardhan, Dr. T.V.Rao ,Research Scholar, JNTUH, Hyderabad, AP. India. Dilip Kumar, Trilok. C Aseri, R.B Patel, A Scientific Society of the Ministry of Communication & Information Technology, Government of India, A-34, Phase-8, Industrial Area, Mohali -160071 (India). Khalil ur rehman Laghari, Imen Grida ben Yahia, and Noel Crespi,France. 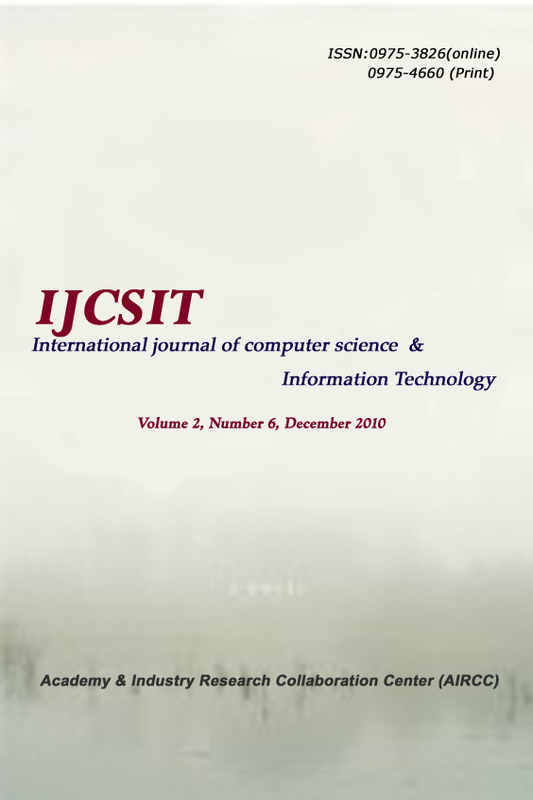 Shirin Ghanbari1, John C. Woods1, Simon M. Lucas1 and Hamid R. Rabiee2, 1University of Essex, United Kingdom and 2Sharif University of Technology, Iran.